C++ is a programming language that requires to be compiled before run. In Linux, you can use the G++ compiler to compile your C++ code, which is already installed on most Linux distros. There is a better way to develop a C++ based application in Linux, using IDE. If you rely on G++ to compile your C++ code, you need to run a command line every time you want to compile and run the C++ you wrote, in which less efficient. Conversely, an IDE allows you to compile as well as run the your code by just clicking buttons. Plus, there are other useful features you can get. 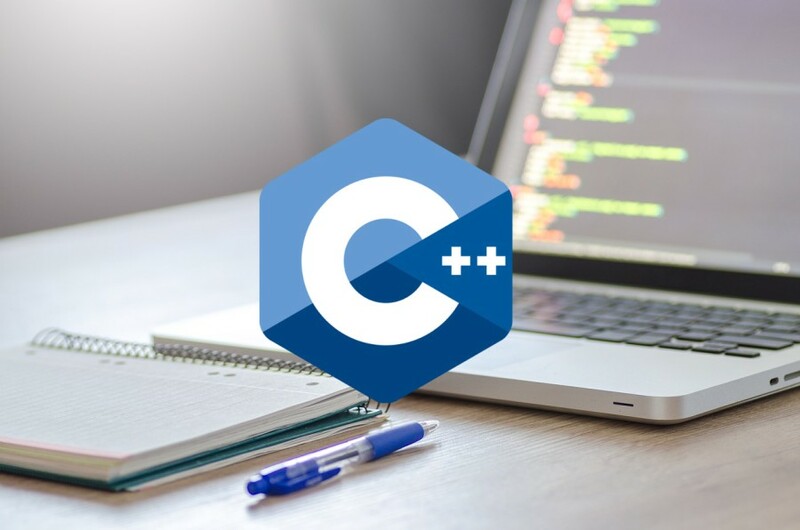 If you are a C++ programmer and Linux user, here are the 9 C++ IDEs that will be your best tools to work. Without any aim of underestimating other tools, CLion is probably the best C++ IDE for Linux. The tool comes with all of the features every C++ programmer needs. Built-in debugger is just one the features offered by this tool. The smart editor feature will analyize the context and understands your project so you can code faster, while the code navigation allows you inspecting the calls or types hierarchy and easily search everywhere for nearly everything. CLion also features an on-the-fly code analysis to correct your code. One thing you need to know, CLion is not a free tool. You need to buy the license to use it. There is a free 30-day trial you can take advantage of. NetBeans IDE is better known as a Java IDE, but don’t get it wrong. You can also develop a C++ based application with it. 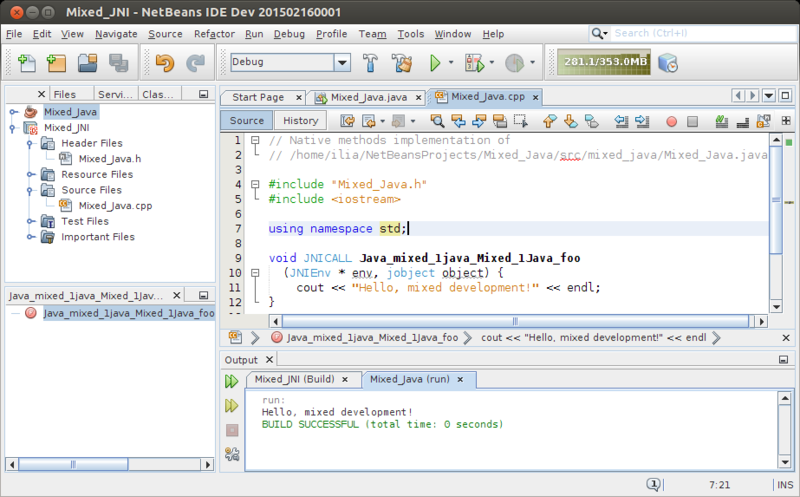 All standard features of a C++ IDE are fulfilled by NetBeans IDE, including code-completion and debugger. The C++ editor of NetBeans IDE is well integrated with the multi-session GNU gdb debugger. You can set variable, exception, system call, line, and function breakpoints and view them in the Breakpoints window. You can also use the development tools of this IDE on remote hosts to build, run, and even debug projects from your client system as simple as if it is done locally. Unlike CLion, NetBeans IDE is free to use. It is also released as an open source software. Same as NetBeans IDE, most people also known Eclipse as a Java IDE. Actually, you can also use this tool to develop a C++ based application. The features provided by Eclipse to work on your C++ projects amongst other are standard make build, source navigation, syntax highlighting, folding and hyperlink navigation, source code refactoring and code generation, visual debugging tools and so on. Eclipse is also free to use. It is also an open source software. 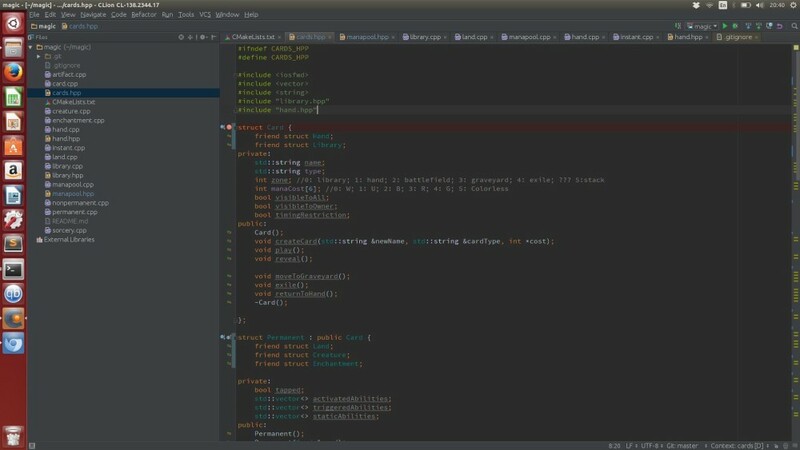 KDevelop is the best C++ IDE for Linux users who use KDE Plasma-based distro. This tool is developed by the KDE community. However, this tool also runs very well on other desktop environments. In fact, KDevelop is available for Windows and macOS. At the core of this IDE lies the combination of an advanced editor with semantic code analysis, which delivers an enriched programming experience thanks to a deep understanding of your project. 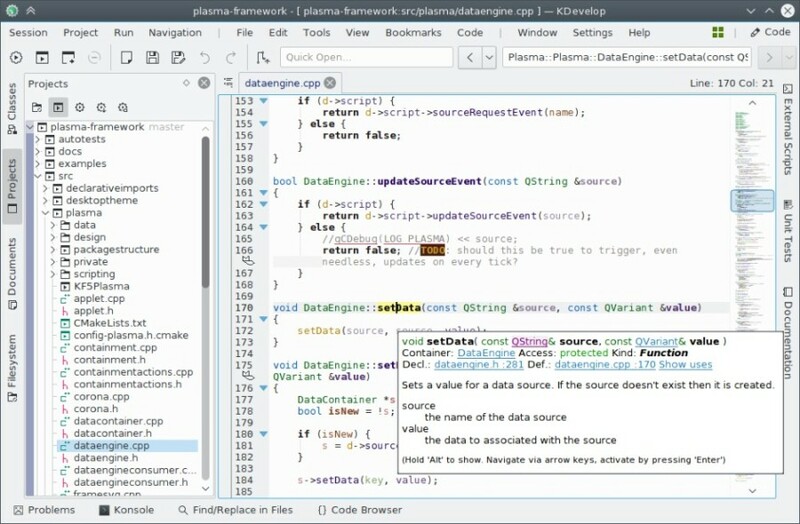 In addition, KDevelop also offers different workflows to assist you during the development process. KDevelop is also completely free to use. 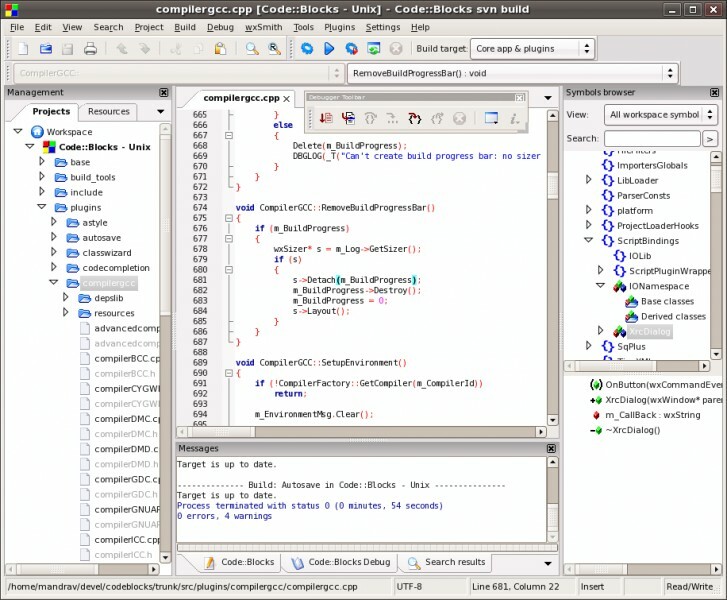 Code::Blocks is an IDE that is developed specifically for C, C++ and Fortran. This IDE is designed to be very extensible and configurable. You can extends the functionality of this IDE via plugins. Code::Blocks supports such compilers as GCC, MSVC++, Borland C++ 5.5 and so on. Other features you will get from this IDE amongst other are debugger, syntax highlighting, code completion, to-do list management with different users and so on. You can also use Code::Blocks for free. Qt Creator has one thing in common as CLion, you need to buy it to use. 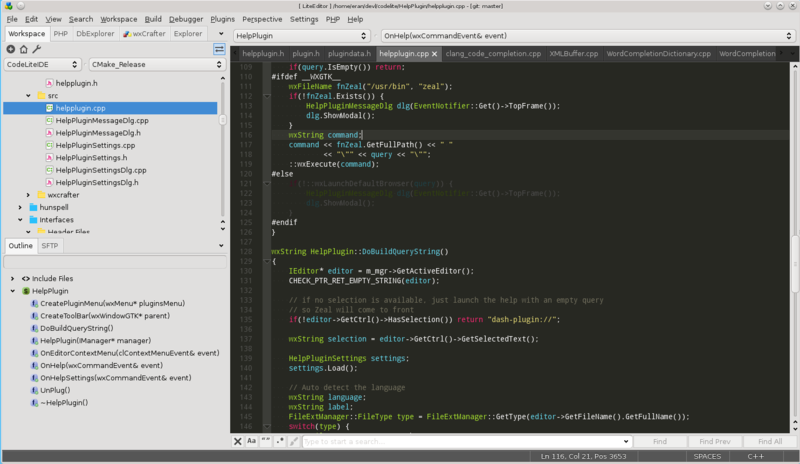 Qt Creator itself is a cross-platform IDE to build C++ and QML applications. 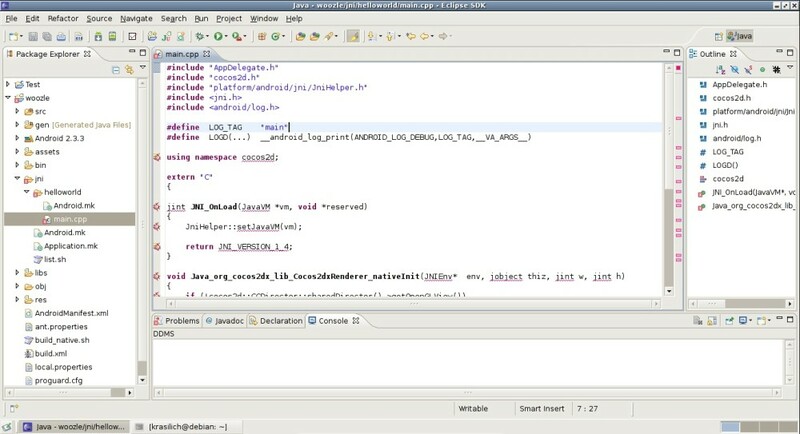 The IDE comes with a code editor, and is integrated with tools for designing, coding, testing, deploying and maintaining your software throughout its product lifecycle. All standard features of a C++ IDE are fullfilled by this tool. Say auto-completion, syntax highlighting and visual debugger. 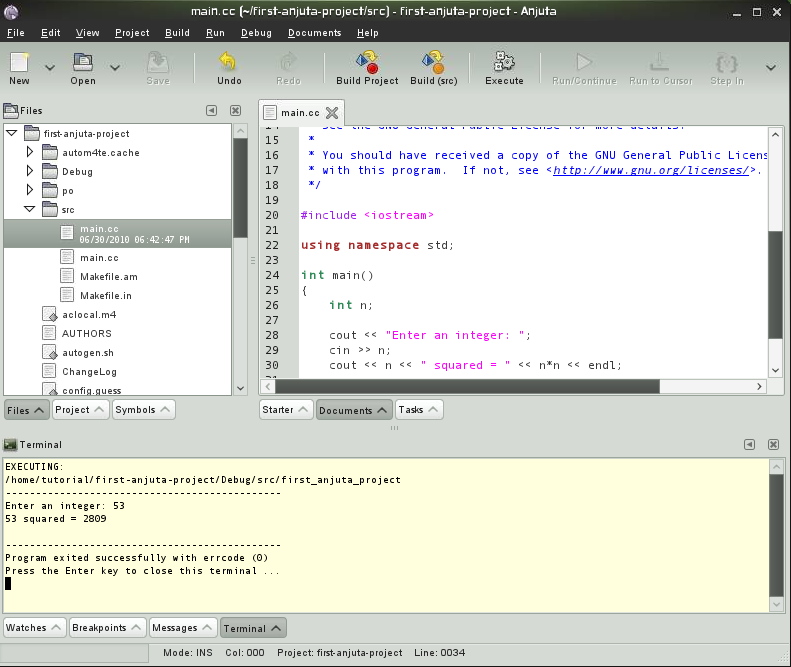 Geany is the best option of C++ IDE if you work with an old machine. 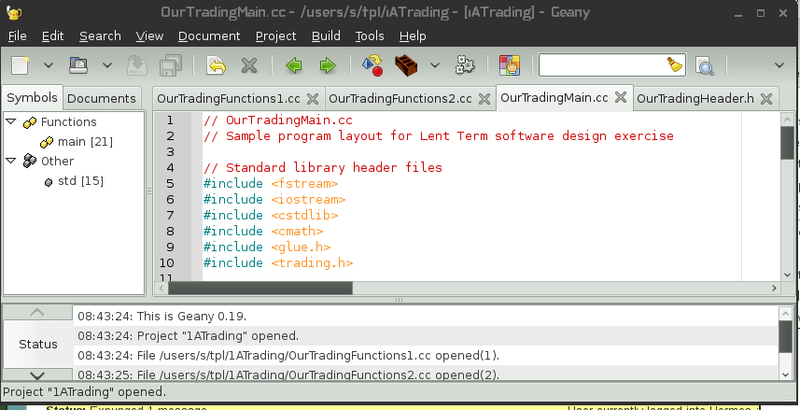 Geany is an extremely lightweight IDE. The reason is because this IDE doesn’t offer much features. When writing a C++ code using Geany, you won’t enjoy the auto-completion feature. Fortunately, the compiler feature remains available so you don’t have to open the terminal to compile the application you are working on. Despite its simple features, Geany is a worth-trying IDE. Besides, it is free. You made a mistake – qt creator is free.